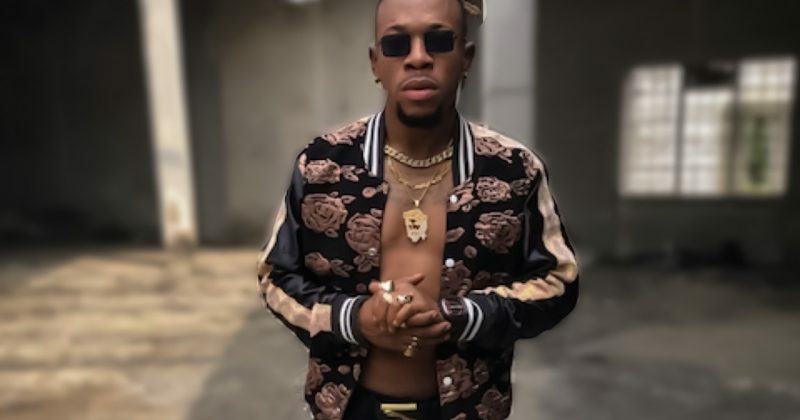 Mr Real memorably broke into mainstream last year with his luxury anthem, “Legbegbe”, accompanied by the prominent Afro-house beat that can’t seem to do any wrong in the club. Given that the iPhone ode was driven by his street impulses, it’s perhaps no surprise that his recently released video aims to validates his realness. 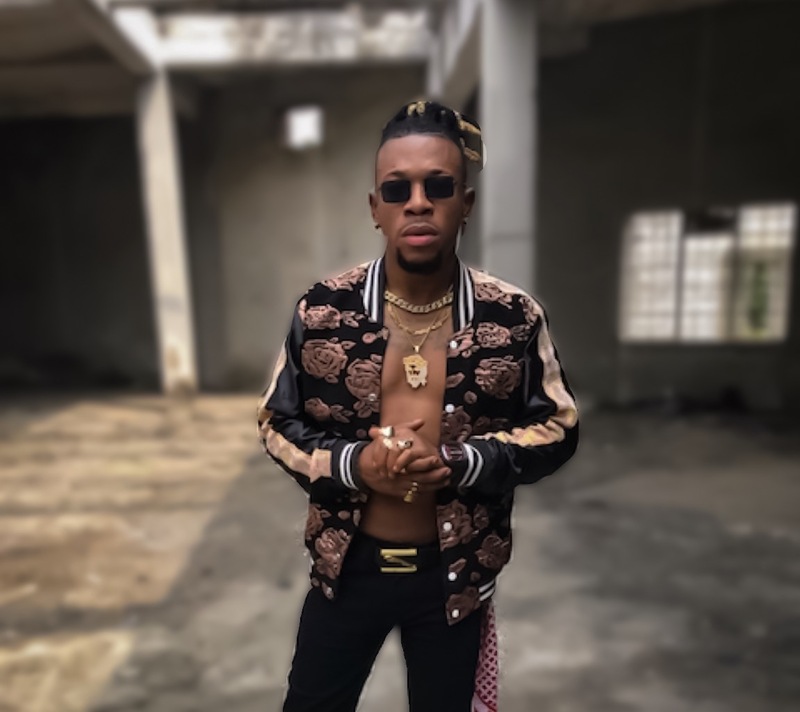 Directed by Director Q, the video for “Legbegbe” is set in what seems like an abandoned building where Mr Real performs the song with dancers, stunt performers and his guest artists; Idowest, Obadice and Slim Case. Just like the song’s lyrics, the narrative for the video is similarly vague as we watch two police officers attempt to arrest popular social media comedian, Oluwakaponeski, but the exchange is too brief to piece anything from it. Watch the video for Mr Real’s “Legbegbe” below.